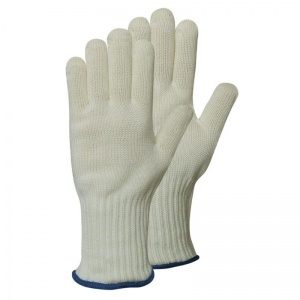 Used in both domestic and professional catering and kitchen environments, the Coolskin Heat Resistant GTX Mid Length Gauntlet have an exceptional heat protection of up to 250ºC, this protection is down to the outer glove being made of Meta Aramid (a strong synthetic fibre that is heat resistant). Comfortable and flexible enough to be worn for long period of time, the Coolskin Heat Resistant GTX Mid Length Gauntlet will protect your hands for longer. 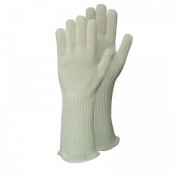 They are ideal for wearing when using ovens, AGA cookers, solid fuel stoves, microwaves and barbecues. Designed to be long lasting, the Coolskin Heat Resistant GTX Mid Length Gauntlet are made from a duplex knitted structure. The gloves have a "glove within a glove" design, the inner glove controls the fit and comfort whilst the outer glove absorbs the heat. 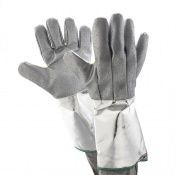 The Coolskin Heat Resistant GTX Mid Length Gauntlet provides added wrist protection, perfect when handling hot objects. Click on the video below to view the features of the Coolskin Heat Resistant GTX Mid Length Gauntlet and to get a better idea of what the gloves can do. The Coolskin Heat Resistant GTX Mid Length Gauntlet are supplied in pairs. The Coolskin Heat Resistant GTX Mid Length Gauntlet can be machine washed at 40ºC, the gloves are designed to last for years and washing them frequently will not deteriorate the gloves. 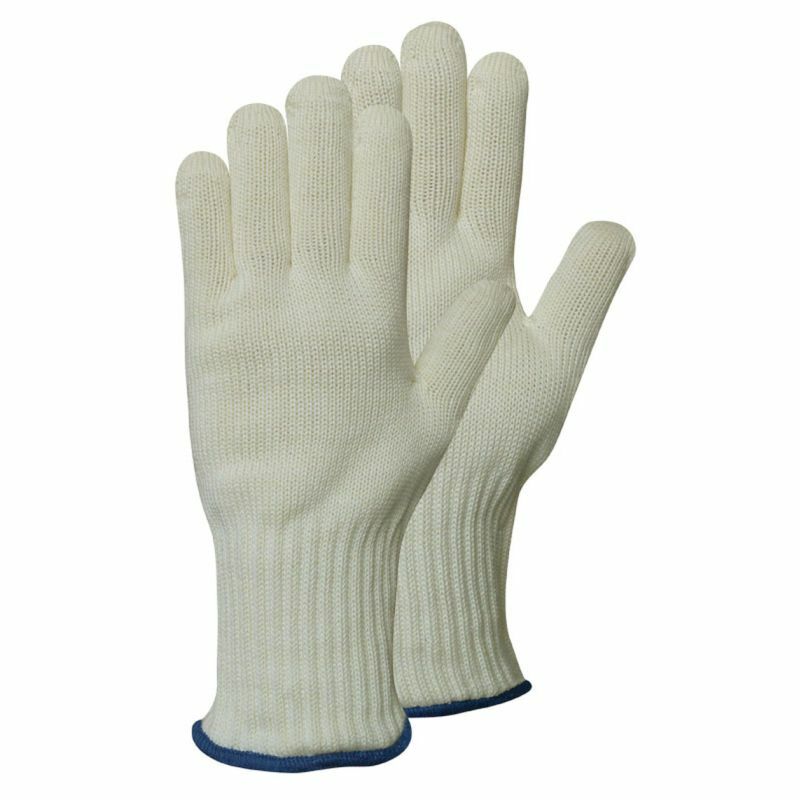 It is recommended to keep the gloves as clean as possible, as to maintain maximum heat protection the gloves need to be free from grease and dirt. For heavy grease it is recommended to have the gloves dry cleaned. The gloves can be tumble dried on a cool cycle. 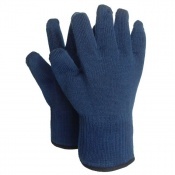 Always make sure the gloves are fully dry before use as damp gloves do not have the same heat resistance. Ordered these to replace my last pair that developed a hole. Not bad after 16+ years. 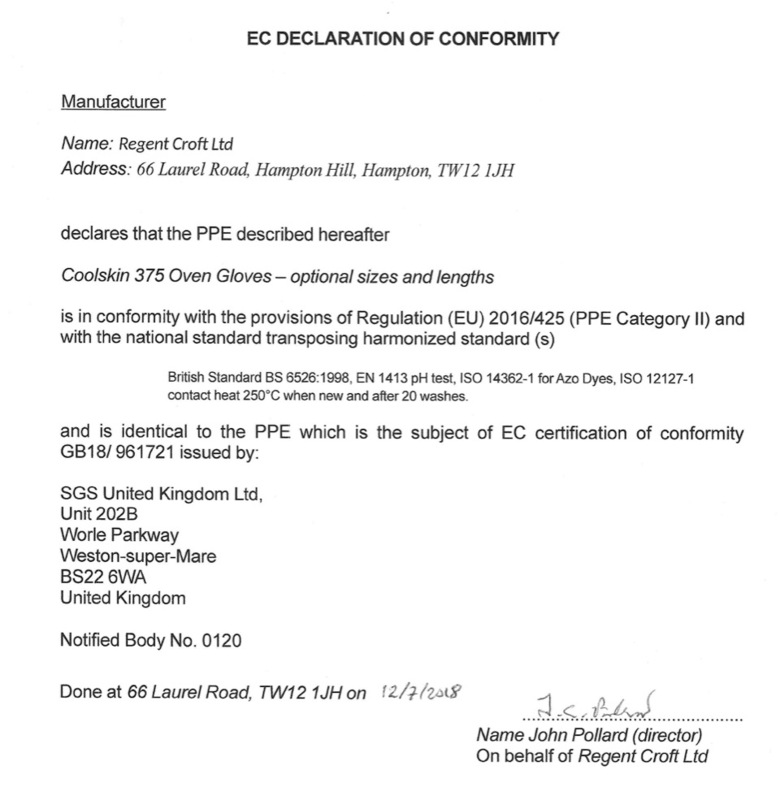 Mainly used for our wood burner stove. Got the gauntlet style this time for more protection. Delivery very fast. Product is excellent, very happy with my purchase. So much easier than using oven gloves. Works well, hot stuff from oven no problem. So much better to use as a proper glove rather than a mitten. These replaced a pair that must be over 20 years old. I would not be without a pair of these gloves. Worth every penny. 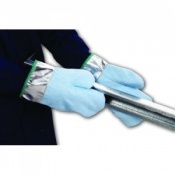 Nice fitting gloves making it easier to lift items from oven with the extra protection for the wrists. These are really good at protecting my hands from heat. I was pleased there was a choice of sizes because I have small hands and the ladies medium size is just right. I'd recommend these gloves. Good and very efficient service. Would recommend. My order arrived very quickly, one pair for me and 3 for presents. I have had some before like these with a longer cuff and good loop for hanging. They are a bit stiff at first but become easier to use. I would endorse the advice to keep them as clean as possible. They are slow drying. Very good protection from dry heat.